"Planet Of The Crossing" Guitar play through off our new album "Occultaclysmic" performed by Lecherous Nocturne guitarist Ethan Lane. South Carolina's USDM stalwarts LECHEROUS NOCTURNE will hit the road next month for the North American Conquest Tour. Joining them for the U.S. and Canadian dates will be Blackened Death Metallers and South Carolina brethren OLKOTH. Tour dates are below. More info can found at this location. 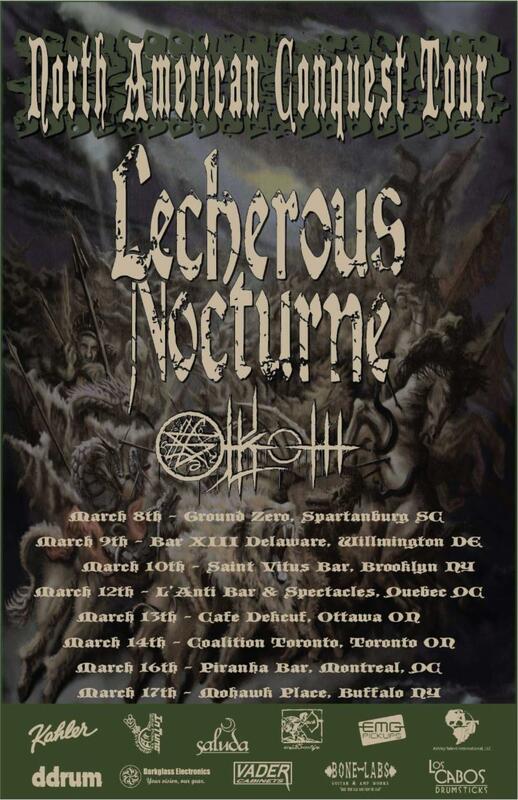 LECHEROUS NOCTURNE is touring in support of 2018's Occultaclysmic, the band's fourth album and first for Willowtip. Purchase your copy and/or stream the album below. "Nine songs use angular riffs, a rhythm section that seems intent on playing their instruments into the dust and an ear for brutality, Occultaclysmic could very well be one of the year's best technical death metal records." 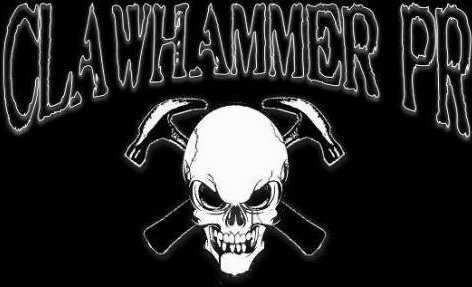 "It has thick musical roots firmly ingrained in the DM genre while expanding the sound further into the extreme. It's faster, much more powerful, and more intricate. It's everything you hold dear, just taken to a next level." 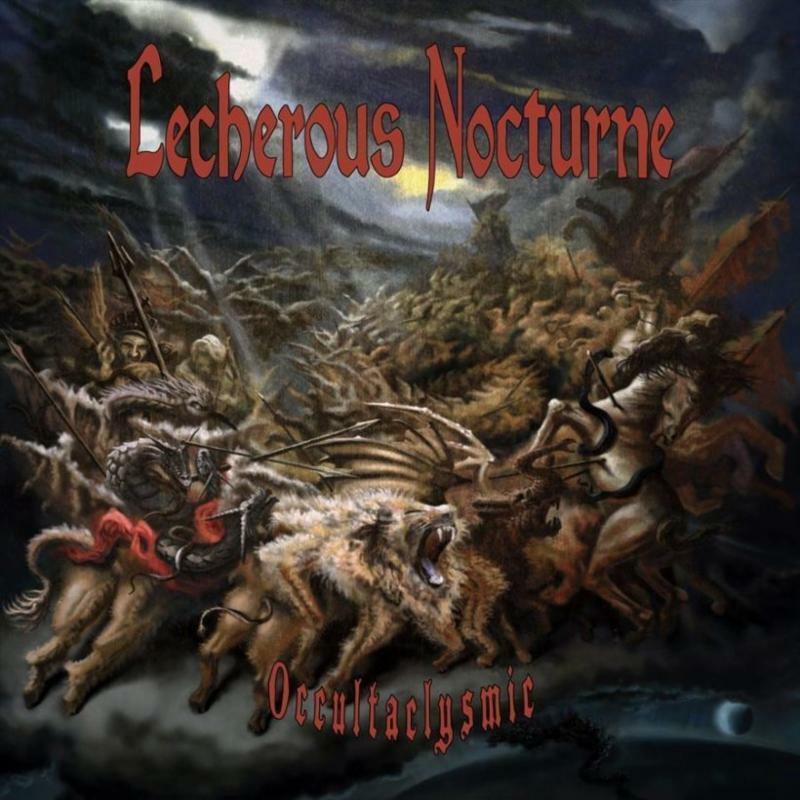 "Lecherous Nocturne offer up some of the best brutal, raw, technical and sickening death metal. Occultaclysmic is one hell of an intense, fulfilling and brutalizing record." "Occultaclysmic sees the brutal/technical death metal band scale new heights, blending Incantation and Portal-esque mindfuckery with Suffocation inspired riffs." "This new album is beyond brutal, recorded and sequenced with a pace that goes right for the jugular. This music boasts a blackened death metal vibe that is vicious enough to conjure the devil!" "The music is raw and visceral, bringing a huge impact to the table."